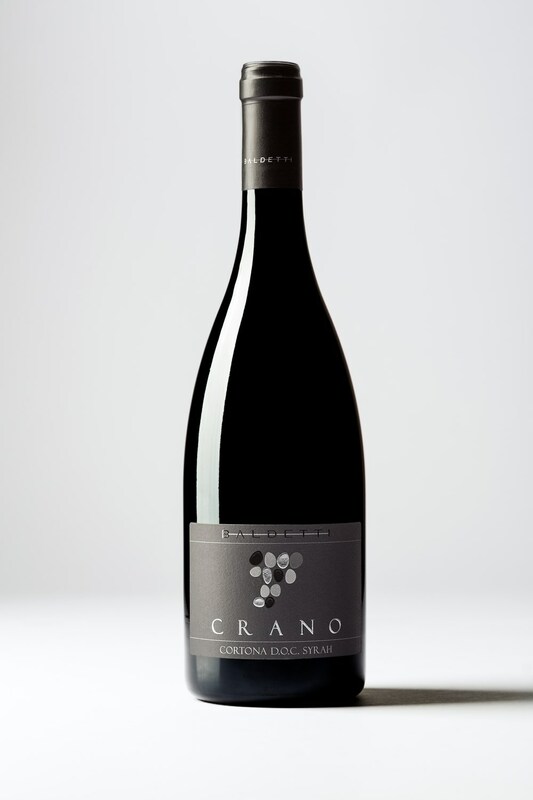 CRANO take the name from legendary king of cortona, noè’s son, he is the king of our production. 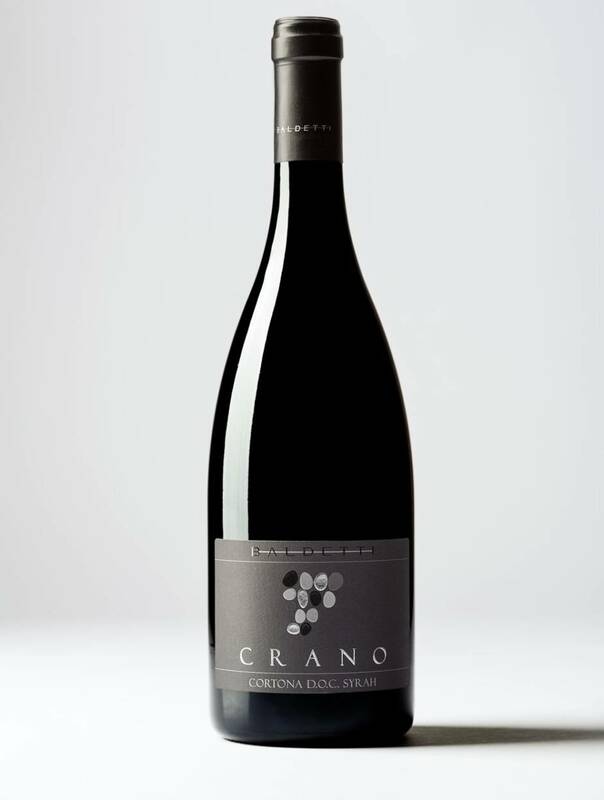 It’s a red wine extremely complicated, with a tannin structure that make it strong and agreeable.Great with a lot of tasty dishes, delicious with our especial “chianina” beef steack . Grape harvest: at the end of september or the beginning of october. 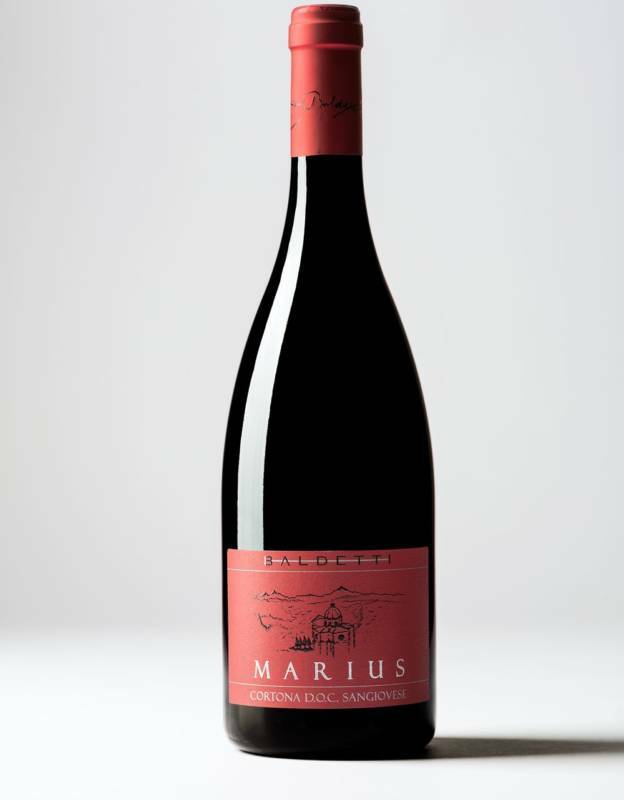 Vinification: traditional and délestage, maceration with parings for 15-20 days. 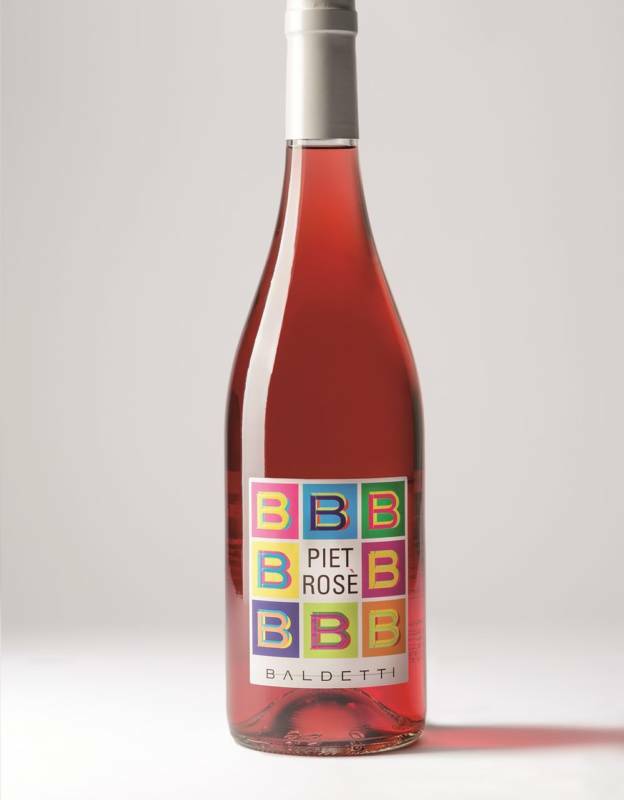 Bottling: on december of the year after grape harvest. it stays in the bottle for at least 9 months. 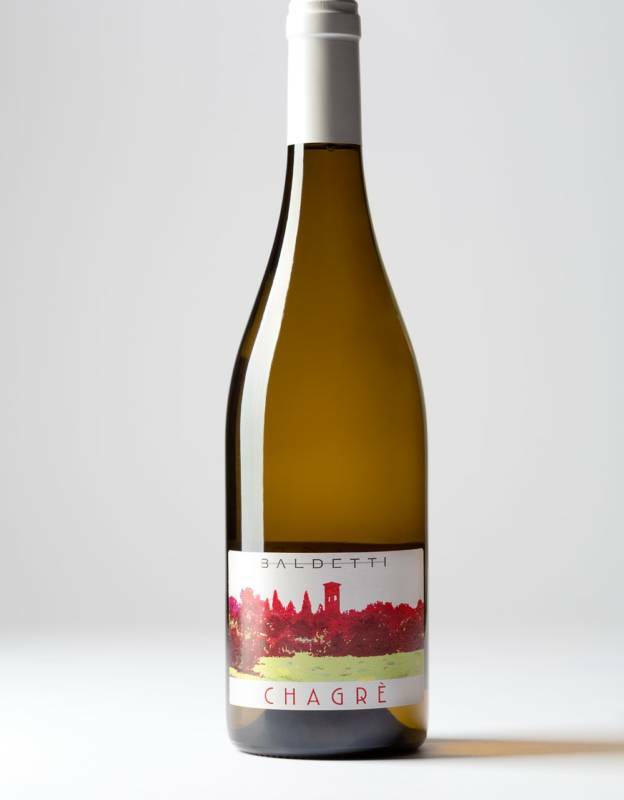 Refinement on cellar: for 12 months on barriques (barrels) of 225 lt.
Tasting notes: on the nose this wine shows ripen fruits and black pepper, in the mouth, it is full, refined and persistence.